There is a long standing and still unsolved mystery in our family. It involves winter, strawberries and sponge cake. We of the younger generation never really experienced it, but Nan, her sisters, and their children did. Nanna would always bake a sponge as a birthday cake. Always with fresh cream and strawberries. Now most people would say that is traditional and to be expected. But, in the middle of winter, back in the period 1930 to 1960, when there were no supermarkets with a year round supply of strawberries, it started a mystery. Sure Nanna and Poppa lived on a farm with their family, but Nan, Sheila, Pam, Audrey and Betty do not recall seeing any sign of a strawberry being ripe in the colder months. Even after Nanna and Poppa moved in to town and had a good vegie patch in the backyard, there was still no sign of a fruiting strawberry in winter. Nanna’s sponge recipe of choice was the Fielder’s Cornflour Sponge, usually found on the side of the box of cornflour. Nanna never had a failed sponge with that recipe. Of course Nanna also had fresh eggs readily available, even after the move to town. To this day no one knows the answer. When Nanna passed away in 2001 the answer went with her. Beat the egg whites to a stiff froth and add the egg yolks. 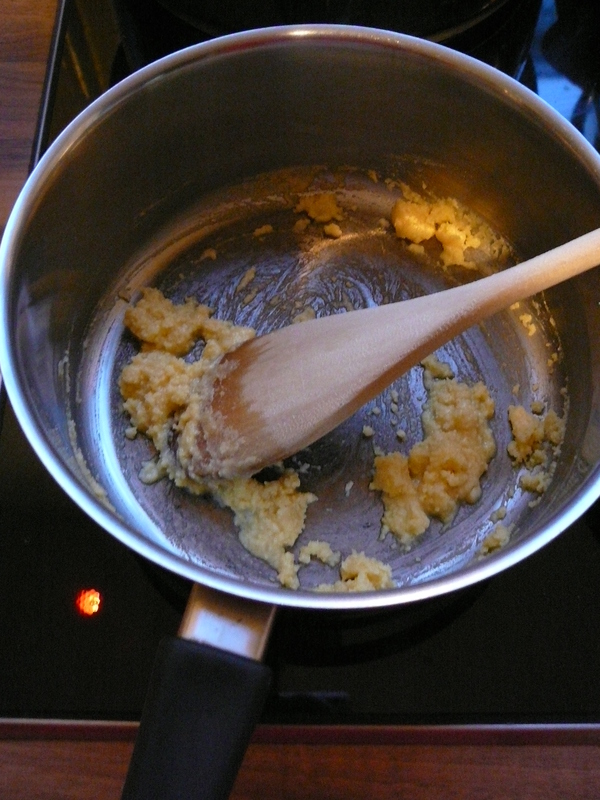 Add the sugar gradually and beat until stiff and the sugar has dissolved. Add the sifted cornflour, flour and baking powder. 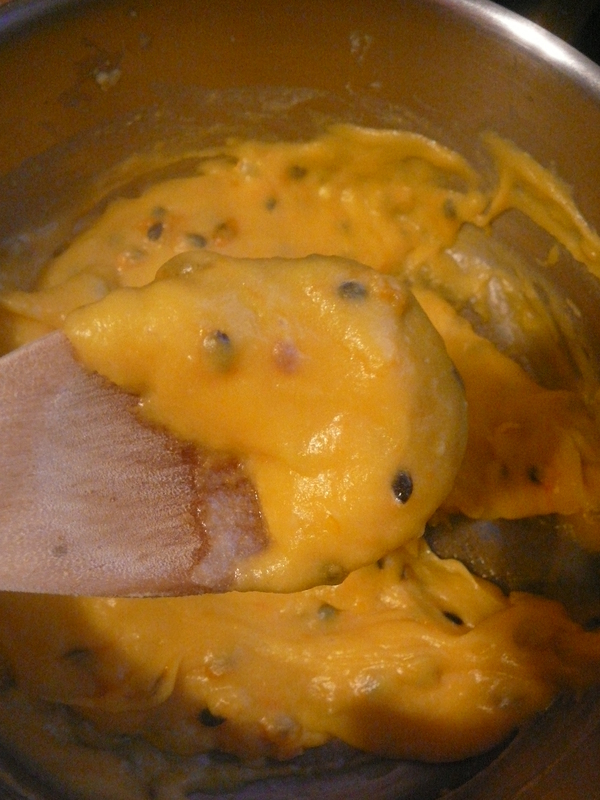 Place the mixture into 20cm sandwich tins. Cool 5 minutes in the tin and then turn out onto wire rack. Fill with fresh whipped cream, strawberry jam and fresh strawberries. Top with more cream and strawberries. Thanks for indulging a memory. 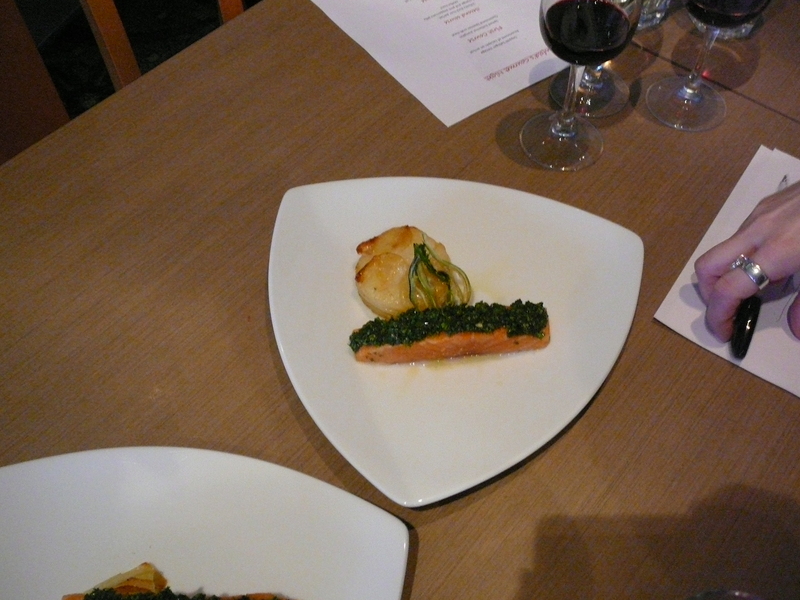 September 9th saw us getting ready for another of our gourmet wine nights. 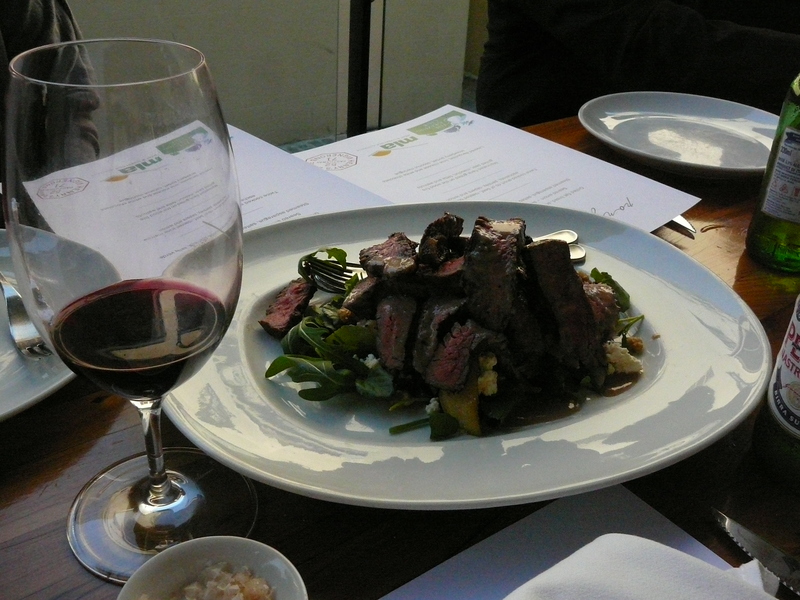 The wine chosen for this event came from iconic Australian winery Penfold’s. Several months ago we came up with a menu and then matched 5 Wines from the Penfold’s stable with each course at a tasting in July. 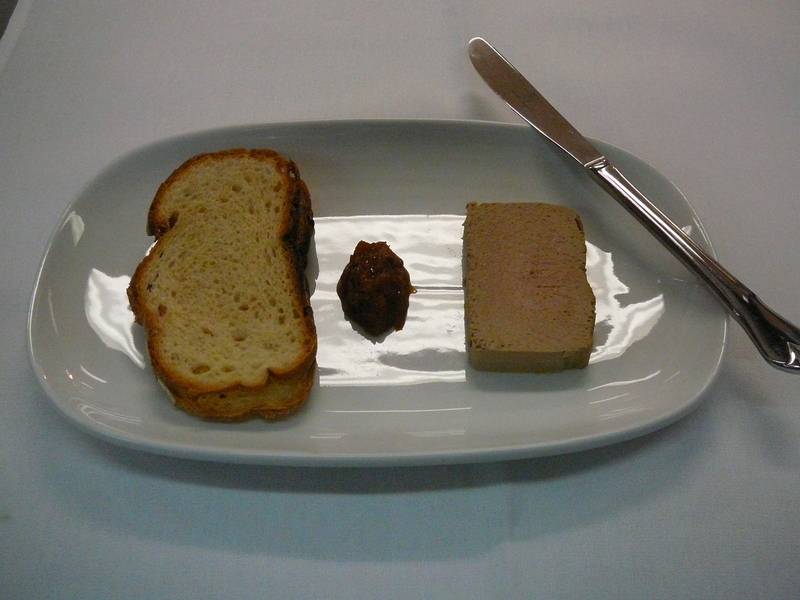 As Penfold’s does not produce a sparkling wine to go with the canapes, Johnathon from Treasury Wine Estates suggested the Seppelt Salinger Pinot Noir Chardoonay 2006. 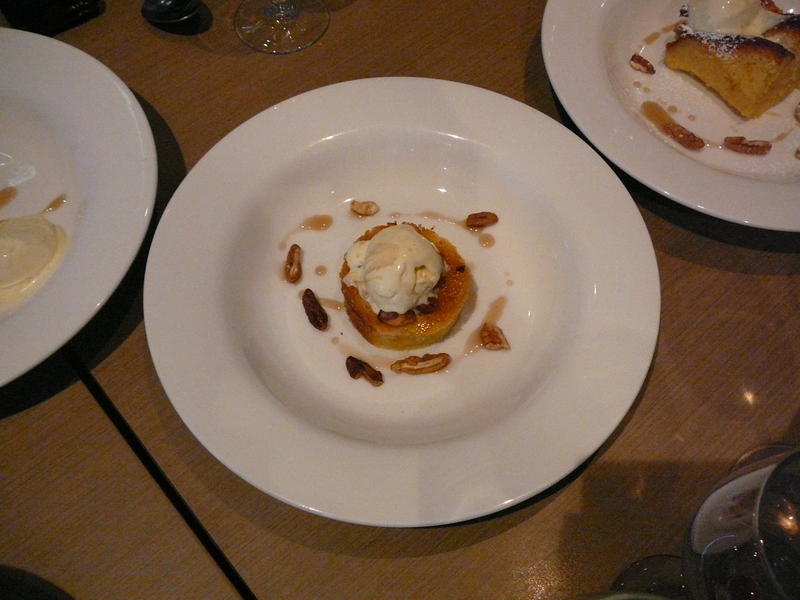 All the courses were a hit but I have to say the dessert got the biggest applause. This was due to the fact that we made the brioche, made the mascarpone and then the ice cream. It was great to see how excited our guests are when we detail what we have actually made in house rather than bought in. 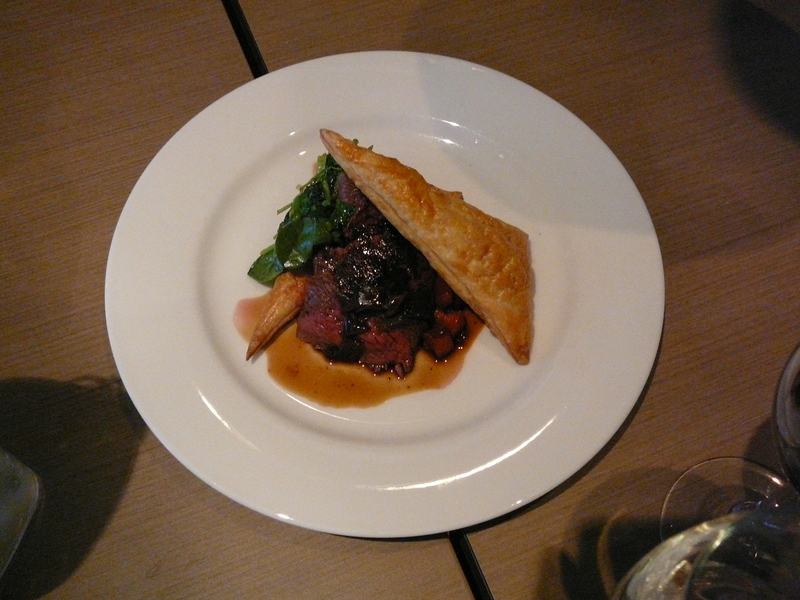 We also made our own puff pastry for the mille feuille and included some of the native pepper in it. Having the native pepper through the pastry gave it a lovely speckled look. In all a great night. Looking forward to our next one which we will be doing in November with wines from Tasmania. 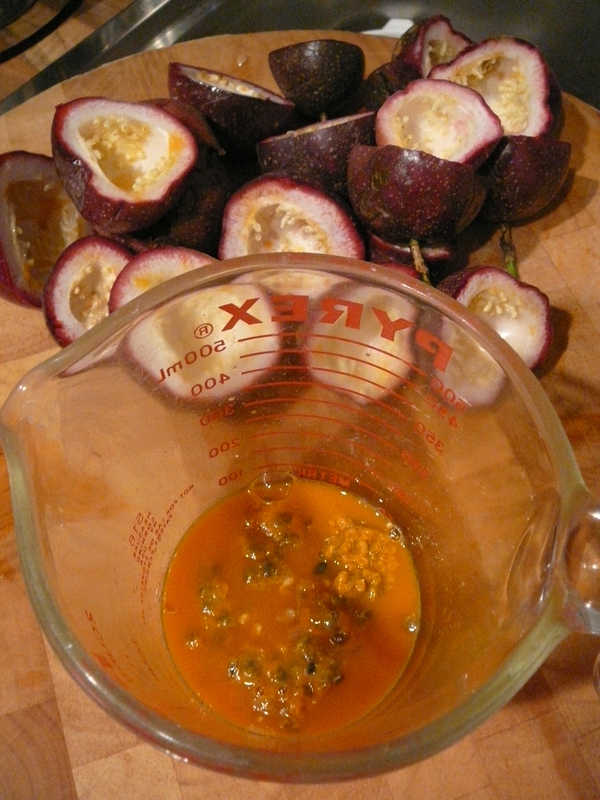 Having “foraged” quite a few passionfruit over the past 2 weeks, I thought I might make a souffle. Usually I make a strawberry one but any fruit that makes a puree is suitable. Also it has been too long since I last made one. The recipe I use comes from a book called The Essential Dessert Cookbook from Murdoch Publishing. As it is just the two of us I generally divide the recipe in half, which is easy to do with this recipe. 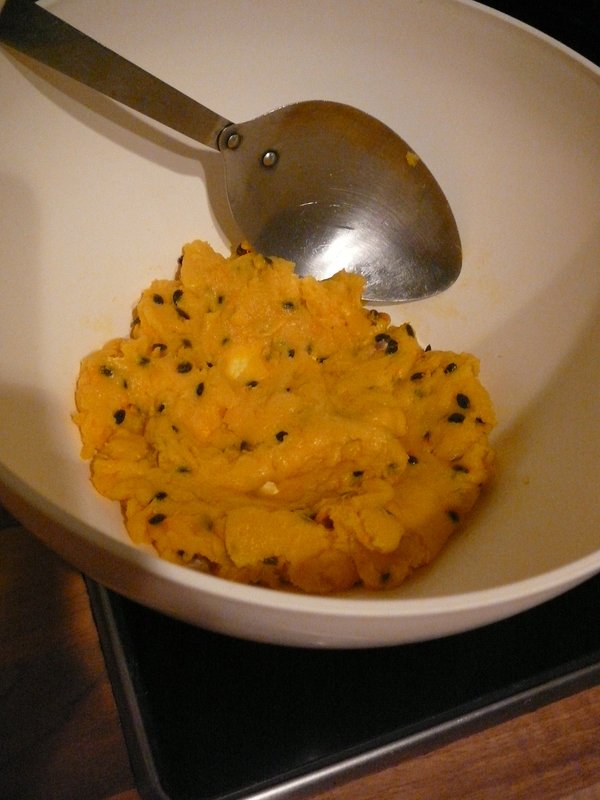 I decided to keep some of the seeds(okay quite a few) in the mix and strained the rest through a sieve. Not quite enough so had to bulk it up with some milk. It really is the simplest souffle recipe to use, being a roux with fruit puree, sugar and egg whites. 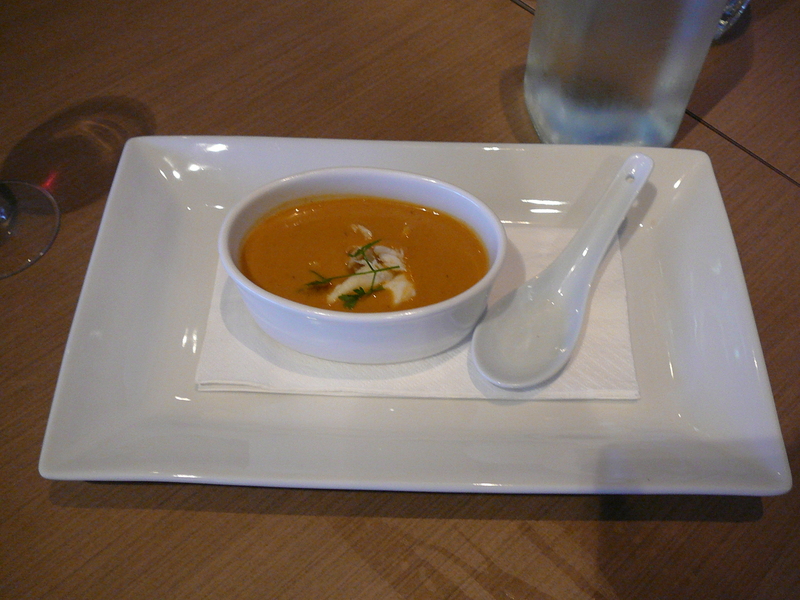 I tend not to use the full quantity of sugar but taste the puree first to see how sweet it is and then add the sugar. Sometimes it will be just a little sugar added and sometimes a bit more is required. 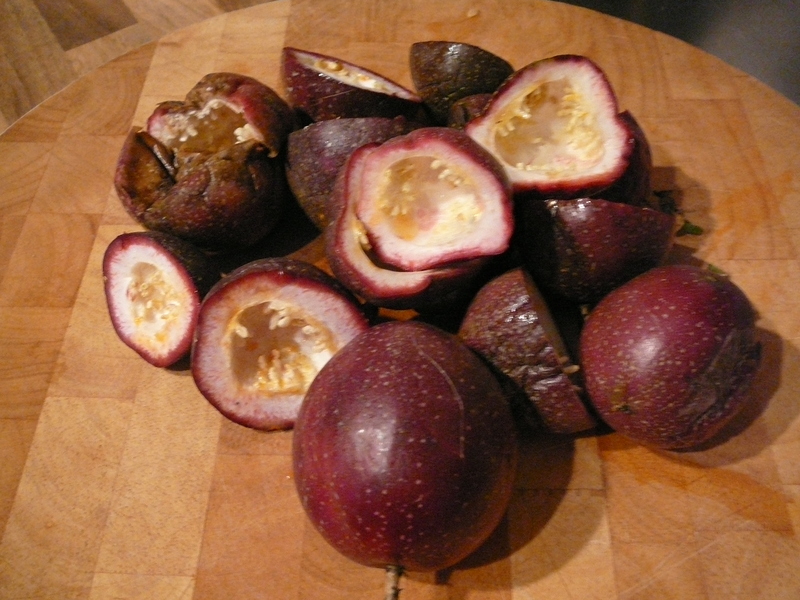 These are my ‘foraged’ passionfruit. There is a vine that comes out across the footpath when I go to Woolworths and there are often several just lying in the gutter and many squashed on the road…. Not quite enough for the recipe, time to add extra liquid…. Gorgeous colour highlighted with the black flecks…. Time to get it in the bowl before adding the egg whites…. 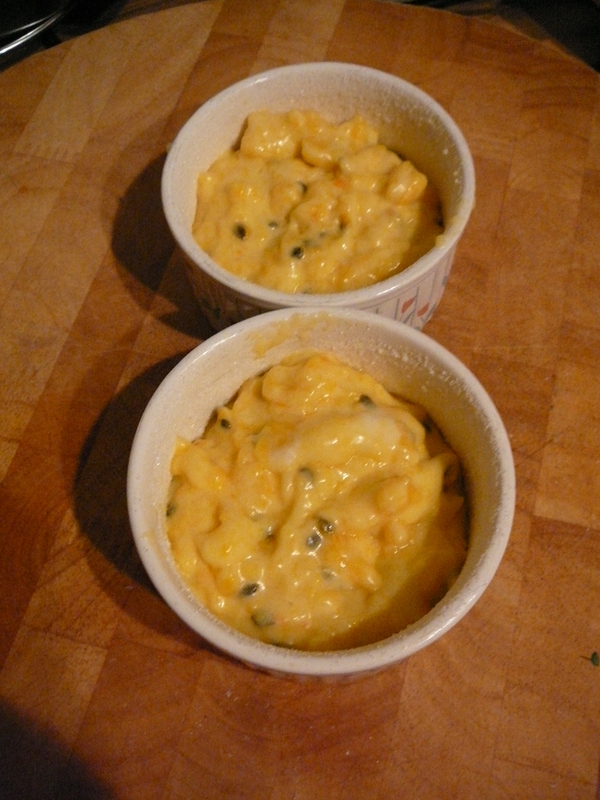 Egg whites added and into the souffle dishes…. 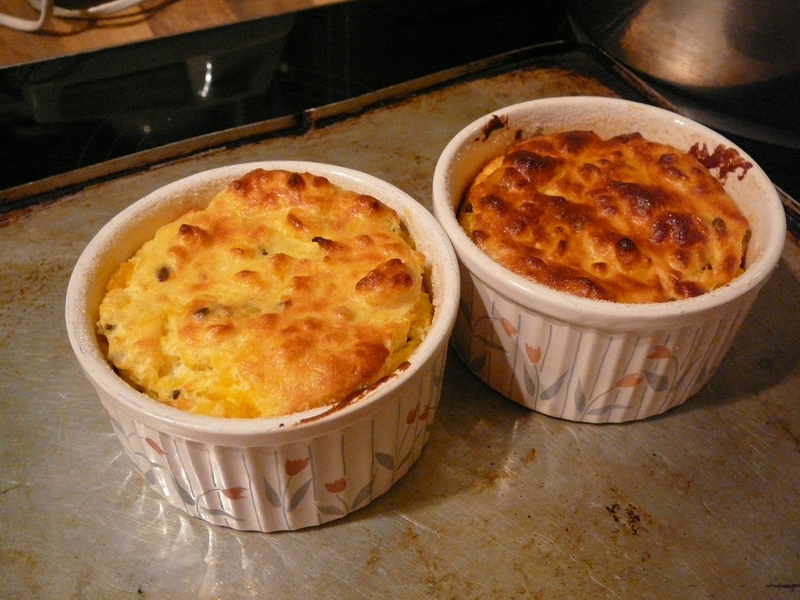 And 25 minutes later, think I should have used the smaller souffle dishes…. To finish them I just sprinkle a little icing sugar on them and serve with whipped cream. (Sometimes I splash out and get a tub of King Island cream). 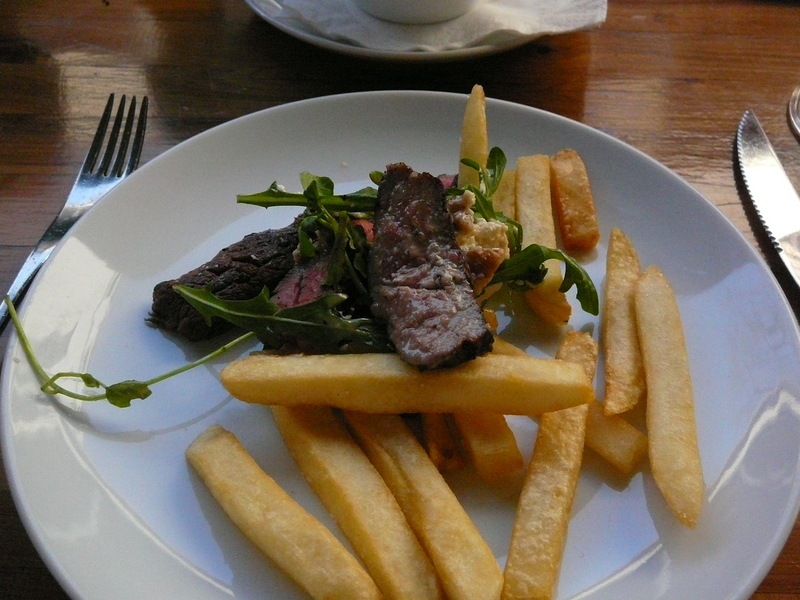 The souffles were quite delicious and would have gone nicely with a glass of sticky wine. 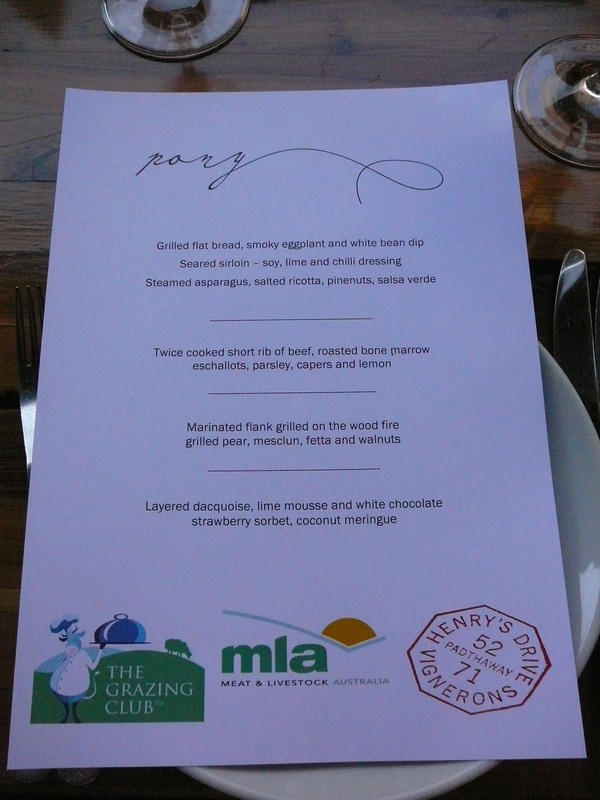 We got our invites from MLA Grazing Club for another Masterpieces lunch, this time to be held at Pony in the Rocks. The day turned out to be sunny but a little cool but just right for sitting out on the verandah at Pony. I haven’t been to Pony for a couple of years so it was good to head back to see what has been happening there. To my surprise one of the apprentices I used to work with at Star City was attending and also one of our former chefs from the Club. Good to catch up with them. Also attending were some guests from the US. Chefs Anthony Jacquet of Whispers Lounge in Los Angeles and Kristina Vanni of Terraces Winery, had won a burger competition run by MLA in the US. Also along with them were 2 of the judges chef Rick Gresh from David Burke’s Primehouse at the James Hotel, Chicago and Chandra Ram from Plate Magazine. There were in Sydney for three day experiencing several of our great restaurants and then there were headed to Adelaide for a cook off against Aussie chefs. They also got to see several farms and wineries on the trip. 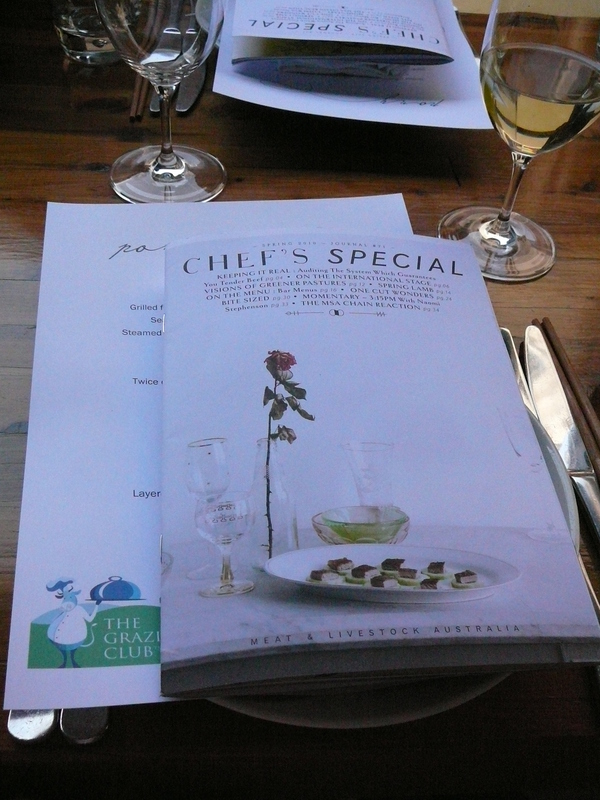 I love getting the new Chef’s special when it comes out…. 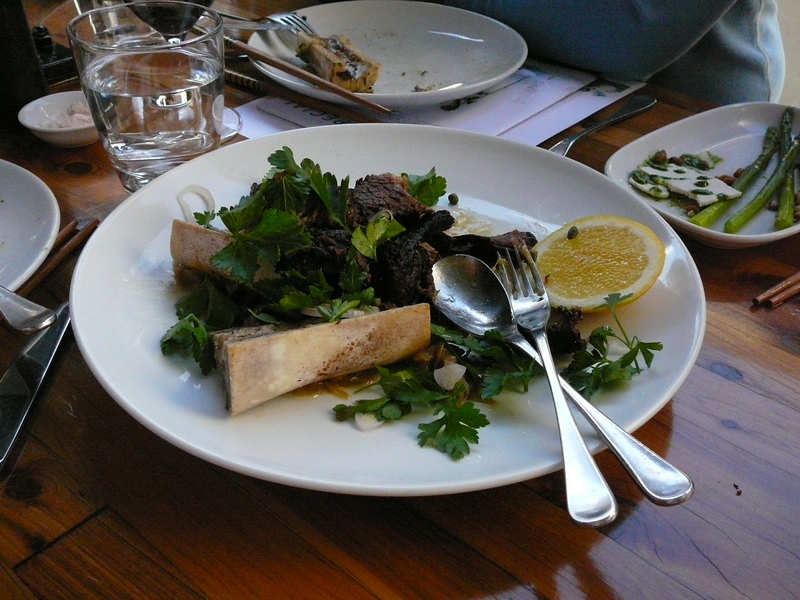 Twice cooked short rib of beef, bone marrow, eschallots, parsley and capers…. 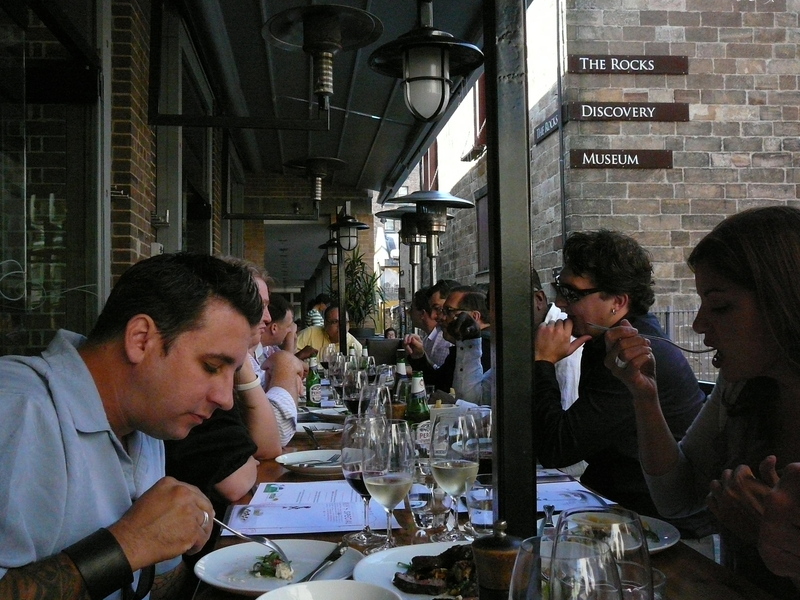 Diners on the table, Rick Gresh and Chandra Ram in the front…. 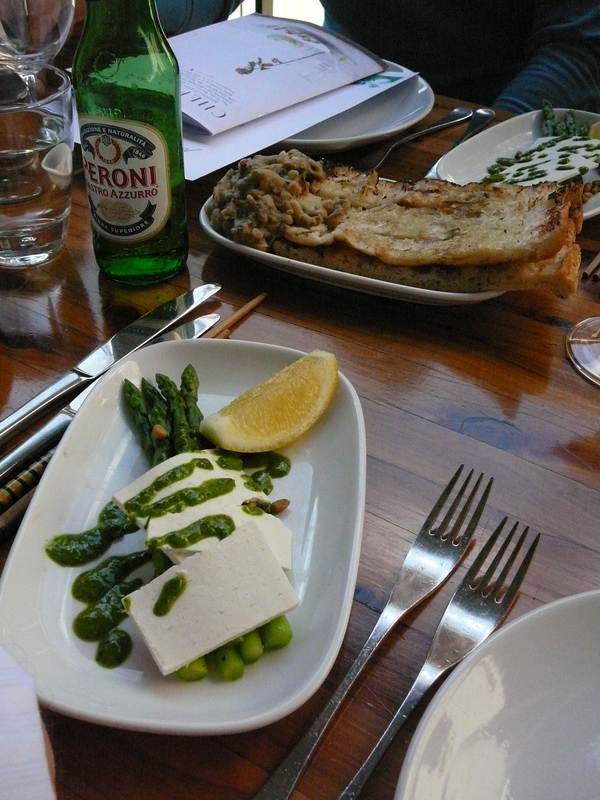 The other end of the table…. 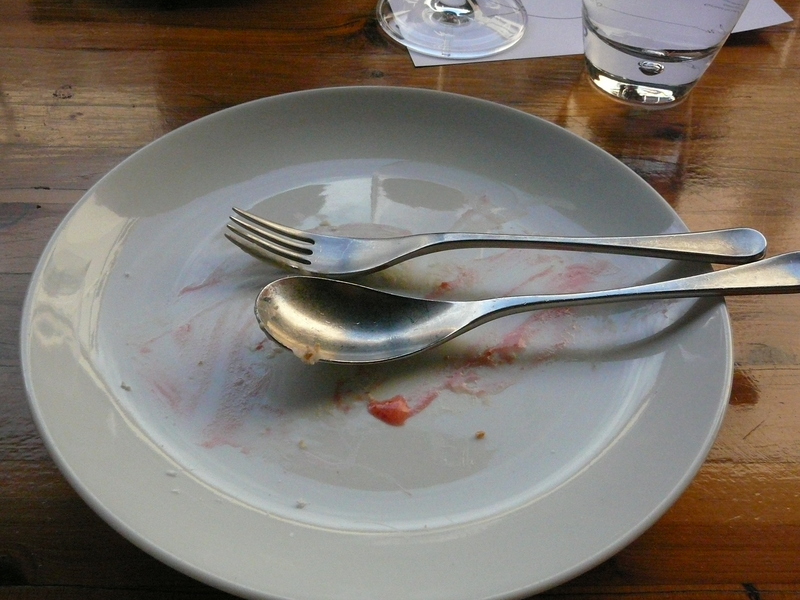 There was dessert but something happened to it before I could take a photo…. 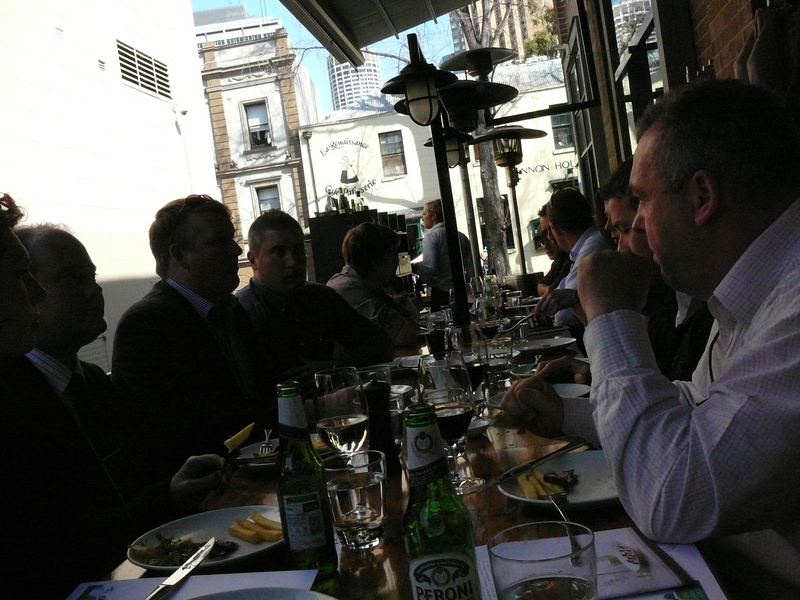 So another great lunch organised by the MLA team show casing what chefs are doing with the masterpiece cuts. It was also great to meet chefs from another part of the world and talk about what is happening in the culinary scene in America. Should I get to the US I know a couple of restaurants I will be heading to. Thanks for having a look! Catch you next time.